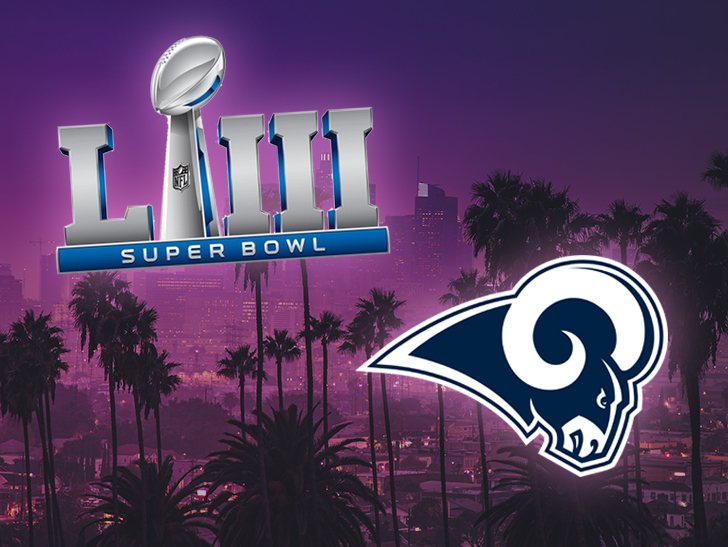 Before Rams players headed for Atlanta to prepare for their Super Bowl 53 matchup against the Patriots, they got some advice from the NFL — protect your homes in L.A.
Our NFL sources tell us … officials spoke with several players and coaches on the Rams who live in the Los Angeles area and suggested they take steps to ensure their homes are safe from potential burglars while they are out of town. We’re told they offered tips like having someone house-sit, parking an extra car in the driveway, adding alarms and surveillance, or even hiring security guards for the days they’ll be away. Other sources tell us many players heeded the NFL’s advice by upgrading their home security systems and some indeed hired staff at their residences … including private armed security and retired cops. As you may know … L.A. and the San Fernando Valley have seen a string of burglaries over the past couple of years, especially at the houses of celebs and famous athletes. In fact, Rams WR Robert Woods is on that list. 10 gang members were charged in connection with burglaries at more than 24 homes in late November, and cops say the break-in at Woods’ pad — while he was playing “Thursday Night Football” — was a key to cracking the case. 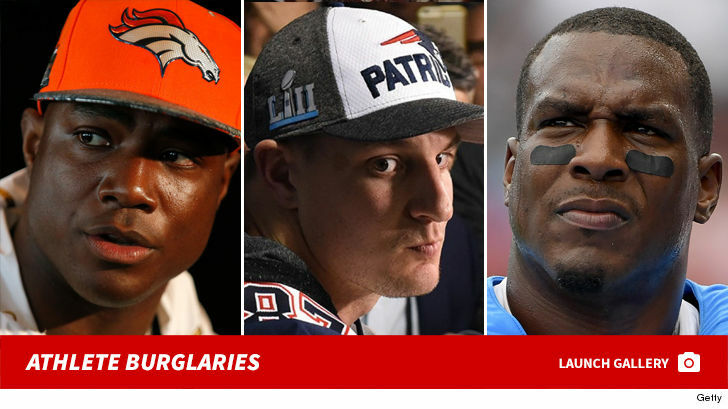 This burglary crew allegedly also targeted stars like Rihanna, LeBron James, Yasiel Puig and Viola Davis.